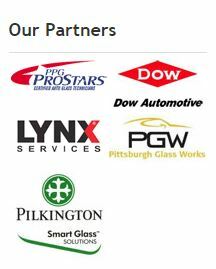 Here at Consumer Glass Customer Service is our #1 goal and we would like a chance to do business with you. Please email us at service@consumerglass.com or call us today at 636-397-6800 or Request a Quote Now. or Come To Our Conveniently Located Shop at I-70 & Hwy 79.